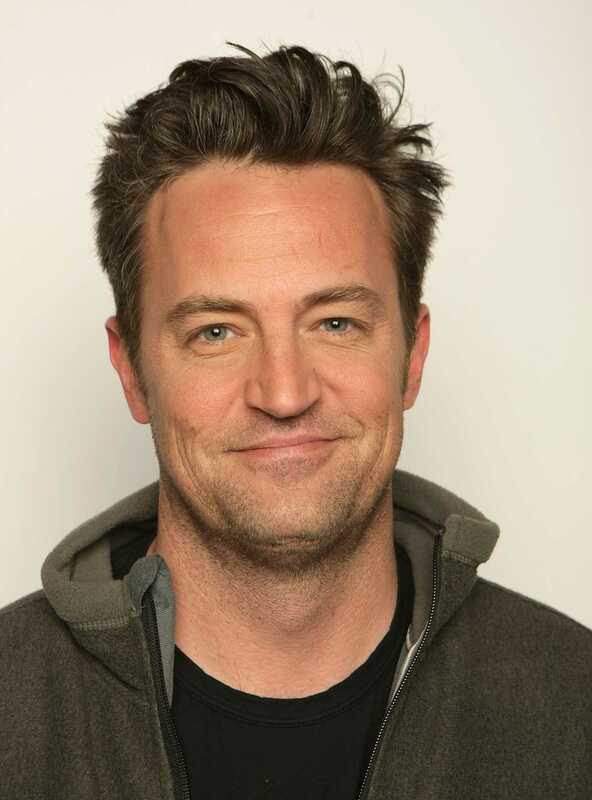 Matthew Perry, a Canadian-American actor as well as known for the role play as a chandler bing in a TV series known as F.R.I.E.N.D.S. who has worked for numerous movies generally based on comedy genre. He was also the co-creator, co-writer, executive producer, and star of the ABC sitcom Mr. Sunshine, which ran from February to April 2011. He was also facilitated numerous awards Screen Actors Guild award, Outstanding Performance by an Ensemble in a Comedy Series, editors awards for "Friends". He was also awarded as the best lead actor in a television movie for a The Ron Clark Stor. 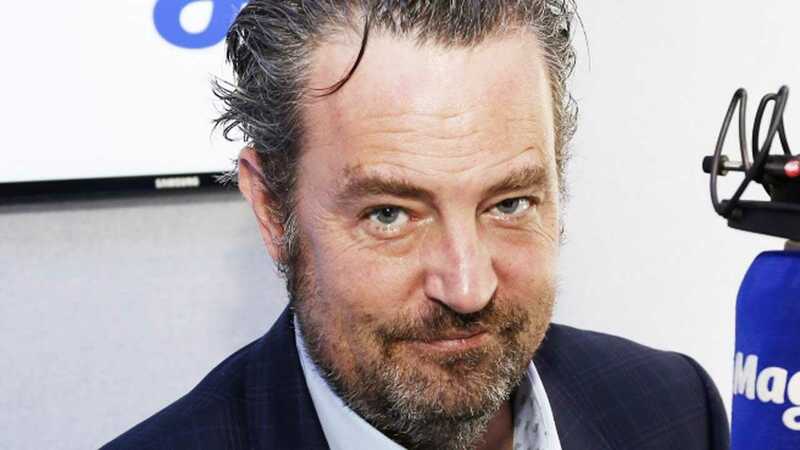 "Friends" star Matthew Perry recovers after an operation to repair a ruptured bowel. "Friends" star Matthew Perry is recovering in hospital after undergoing emergency surgery to repair a ruptured bowel. Playing the role of Chandler Bing on the hit TV sitcom Friends from 1994 to 2004. For appearing in various movies including She’s Out of Control (1989), Call Me Anna (1990), Getting In (1994), Fools Rush In (1997), Serving Sara (2002), The Ron Clark Story (2006), and 17 Again (2009). Matthew Perry was born on 19th August 1969 in Williamstown, Massachusetts, U.S.A. and he was raised by his parents John Bennett Perry (father) and Suzanne Morrison (mother) in Ottawa, Ontario. He was named Matthew Langford Perry at birth. His mother was the press mediator of the Prime Minister of Canada, Pierre Trudeau throughout 80’s and 90’s and father was a professional actor. He missed the part of his middle finger due to the adverse door-shut incident occurred during his infant period. He belongs to American nationality and white ethnicity. Talking about his early life, he attended Ashbury College in Ottawa where he was ranked as a top junior tennis player across Canada. Later, he shifted to Los Angeles with his father to reside there and in the meanwhile following his father he took the keen interest in developing his acting skills. He performed numerous shows and acts in the school days however he maintained the status of an enthusiastic tennis player. He was titled as 17th countrywide in the junior singles group and third in doubles sort. After completing the high school level, he joined the University of Southern California to complete his graduation. Meanwhile attending the university, he was proffered a major role in the television show named “Second Chance” and he did not let go his opportunity and started his acting career with the particular role. Perry stands six feet tall and has acquired with the great personality and facial features. He has a balanced weight of 66 Kg. His charming looks are presented elegantly in the television screens. He has a brown color eye and salt paper hair. Since then his career as an actor went on starring on numerous television series and movies. He debuts in the movie The Whole Nine Yards released in 2000 which was a smashing hit of that time. He played the role of hit’s man neighbor characterized by Bruce Wills. The role was appreciated by many. Prior to being a part of the particular movie, he was featured in several movies including Fools Rush (1997), A Night in the Life of Jimmy Reardon (1988), She’s Out of Control (1989) and Parallel Lives (1994). Most of the roles he played in the movies were of the comedy genre. He has also been part of romantic comedy Three to Tango (1999) starring opposite to Neve Campbell and had a chance to share the space with Chris Farley in Almost Heroes (1998). The very generous Matthew had played the exceptional roles in the television series like “Friends” which was one of the popular comic series in the television. He made his world stage entrance in the West End in London in May 2003. The humble Matthew is the only constituent of “Friends” who have not been categorized for a Razzie. His father has supported him throughout his career. They have worked in quite a few serials and movies including his guest appearance on “Friends” episode, “Scrubs” episode and in the movie Fools Rush playing the role of Matthew’s father merely. In March 2017 he again reprised his role as attorney Mike Kresteva, in "The Good Fight", a sequel show to the CBS drama "The Good Wife". The forty-four years age Matthew is not married yet. He was in a secret relation with Lizzy Caplan for a six long year. He broke up with her as he didn’t want to get married. He was also in a relationship with Julia Roberts for a long period of time. After that, no rumors have been flashed about his relationship regarding his girlfriend or wife. He is neither dating anyone. His personal status has been disclosed but rumors affiliate him to be conceptualized as a gay focusing more on his quotes and statements made. He visited the rehab center for treatment of unrevealed addiction issues. Perry is earning a good amount of money from his work. He has been offered approximately $750,000 per episodes for the Friends series. His economic status is been rising since after then. He is ranked as one of the richest celebrities in the television industry. His exact net worth is estimated to have $72 Million as of 2018. He is living a luxurious life. He is very successful in his private life as well as professional life. Adding more to his trivia, he loves playing ice hockey and softball in his leisure time and he is a huge fan of Toronto Blue Jays. More of his bio and professional history can be obtained from wiki or other official sites and his fans can be in touch with him following in his Twitter account.